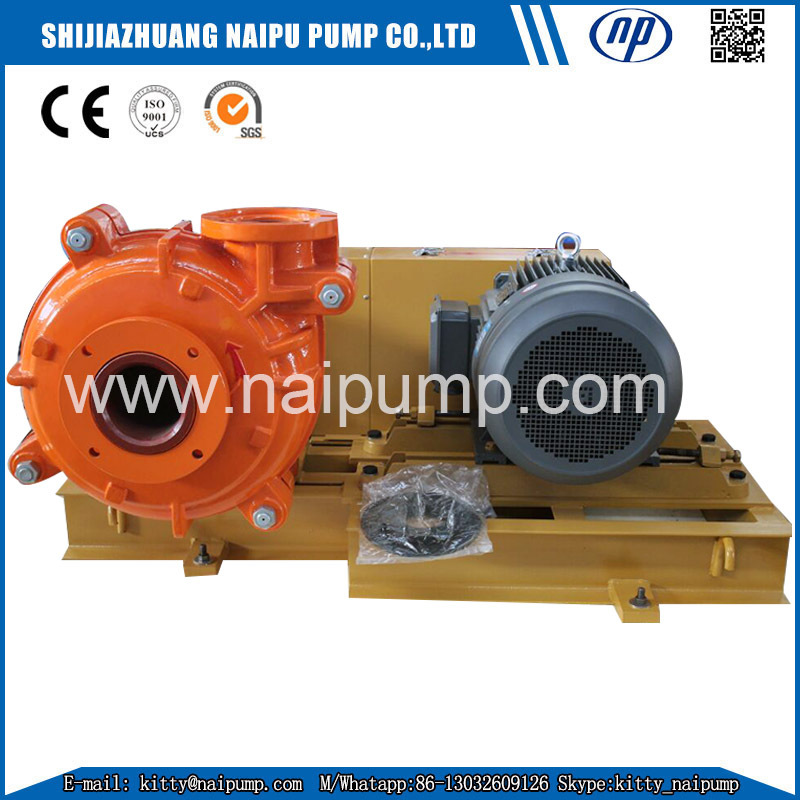 Type 6/4 D - AH Slurry Pump are cantilevered, horizontal, Centrifugal Slurry Pump. 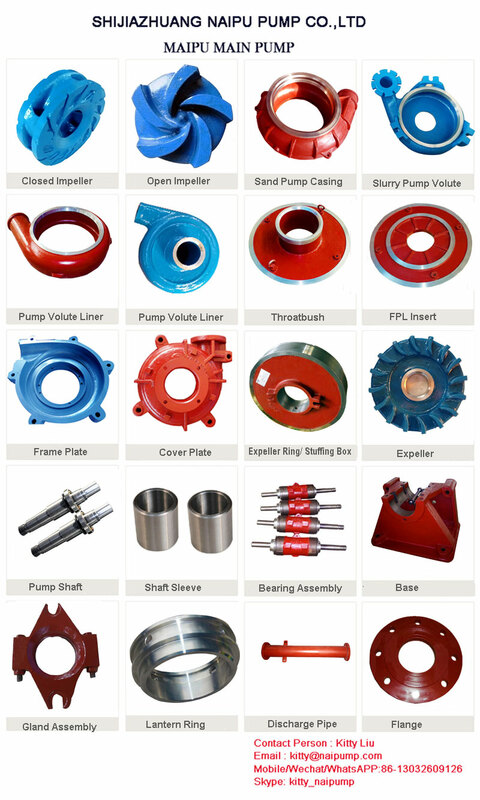 They are designed for the handing high density slurries in the metallurgical, mining , coal, power, building material and other industrial department etc. The frame plates liner and impeller for type 6/4 D - AH Slurry Pump have replaceable wear-resistant metal liners or rubber liners. The shaft seals for 6/4 D - AH Slurry Pump may be adoptable of gland seal , expeller seal or Mechanical seal . The discharge branch can be positioned at intervals of 45 degrees by request and oriented to any eight positions to suit installations and applications. Bearing Assembly use cylindrical structure, which helps adjust the space between impeller and cover plate liner easily, and being removed completely when being repaired. Bearings use grease lubrication. Here are the drive types, such as V belt drive, gear reducer drive, fluid coupling drive, and frequency conversion drive devices. 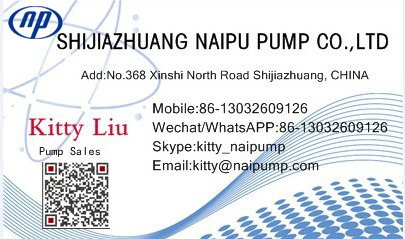 Wide performance, good NPSH and high efficiency, the pump of this type may be installed in multistage series to meet the delivery for long distance. 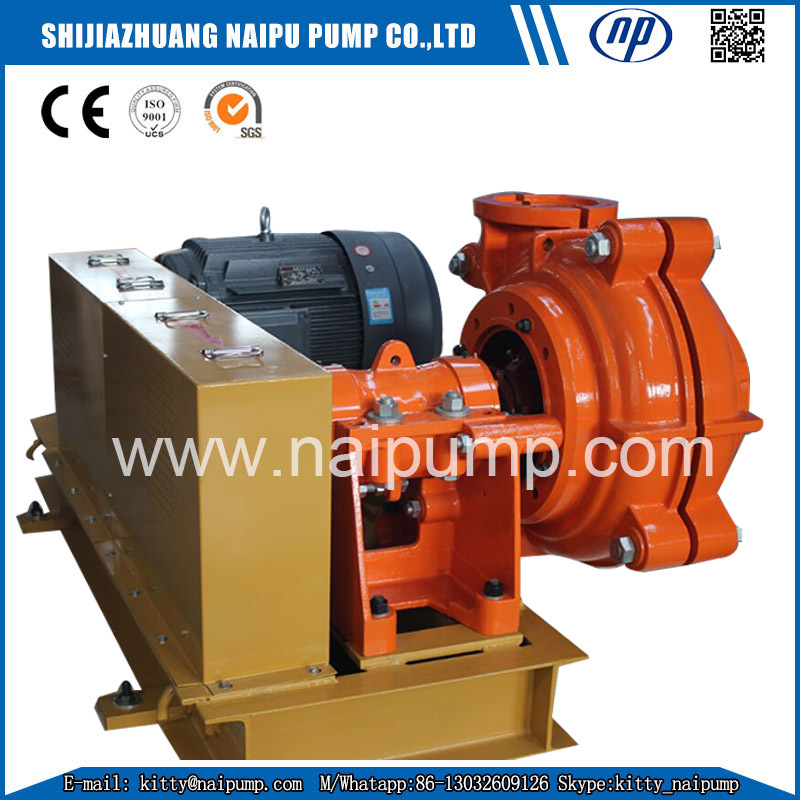 The Pumps are widely used in mining, power, metallurgy, coal, deading, building material and other industrial lines to pump concentrate, tailings, sludge and other abrasive, high density slurries. 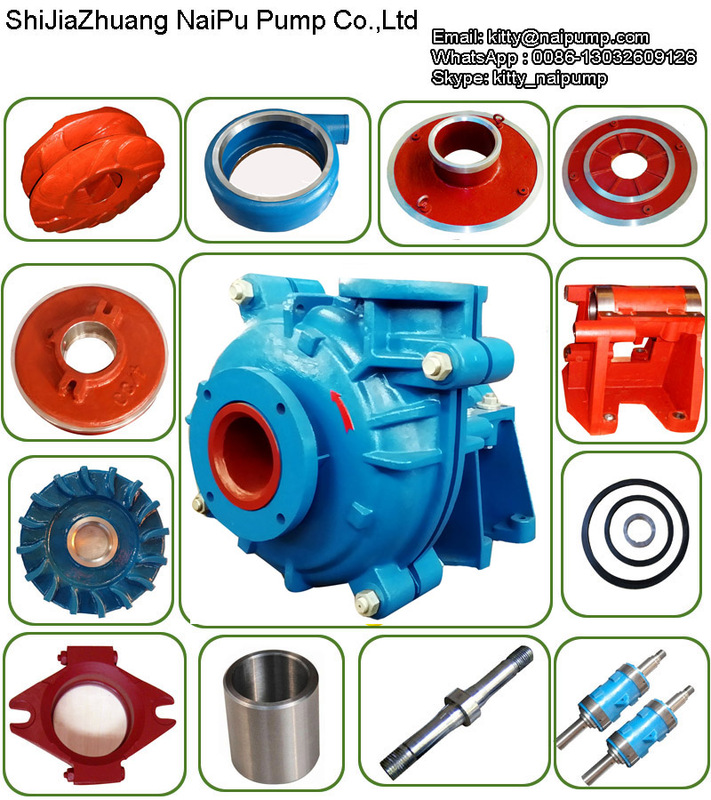 If there is any requirement for 6/4 DAH Slurry Pump, weclome to contact me for more. 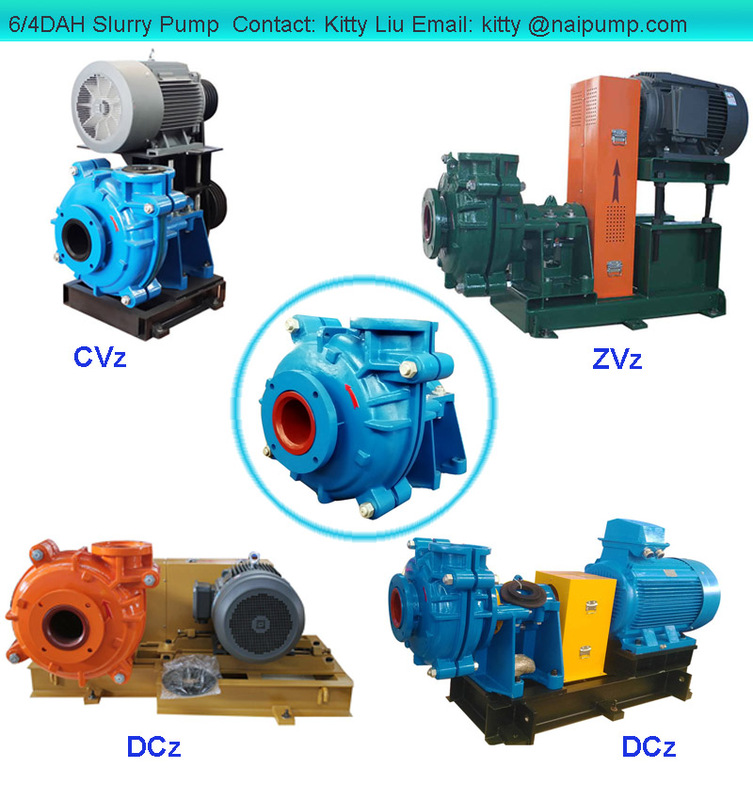 Looking for ideal Metal Liner Slurry Pump Manufacturer & supplier ? We have a wide selection at great prices to help you get creative. 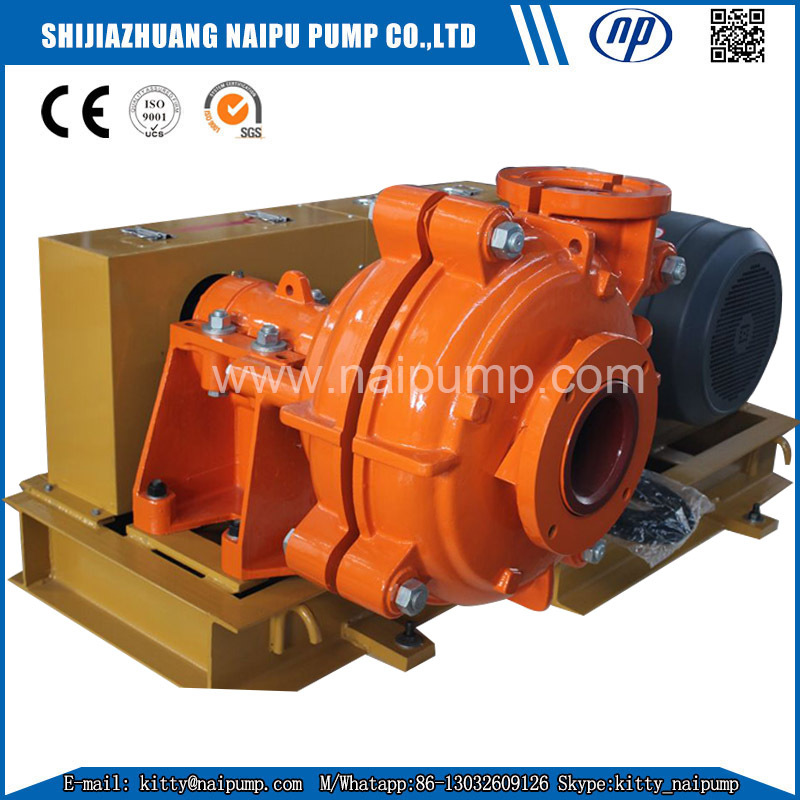 All the 4inch Slurry Pump are quality guaranteed. 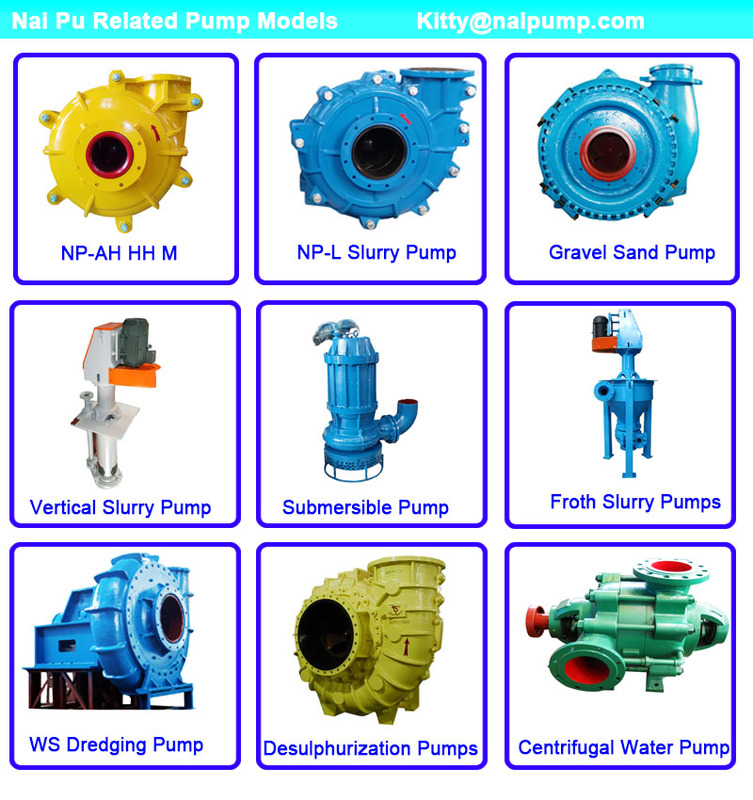 We are China Origin Factory of 6x4 Slurry Pump. If you have any question, please feel free to contact us.